Silaayi has recently brought out new and Simple Girls Spring Outfits Collection 2013. 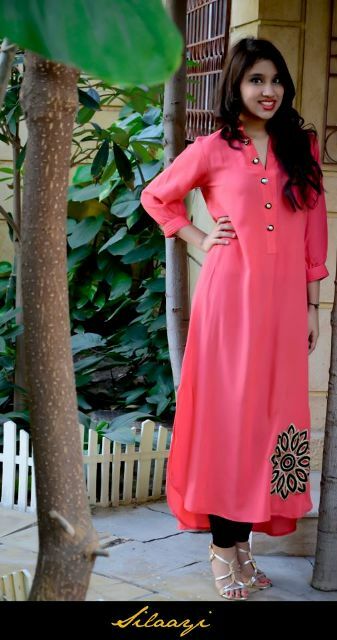 Silaayi is one of the new emerging and recently established brands in Pakistan fashion world. 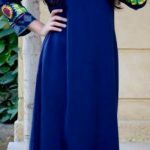 This fashion brand has been started just few months before with the combined collaboration of four friends Alina Iftikhar, Maryam Kamal, Adil Mufti and Wasif Arshad. Offering a variety of ready-to-wear clothes, it has both eastern and western wears. Silaayi concentrates to win your hearts through our fashionable outfits. 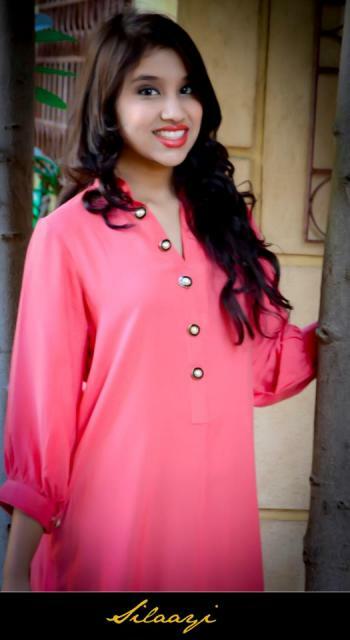 Silaayi has launched its stunning beautiful Collection 2013 For Women. This collection is bright colors of pink and blue outfits so that women can feel the aroma of spring’s colors.